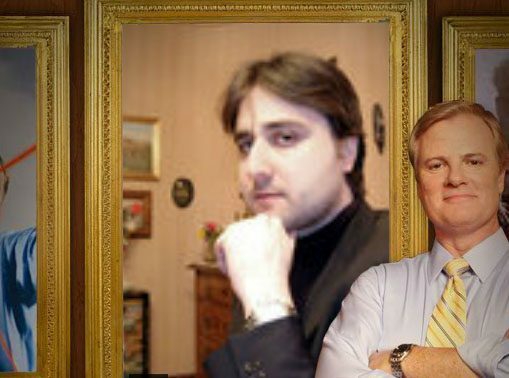 Okay, so let’s get this straight right from the start, Kevin Butler is not a real person, he’s actually an actor by the name of Jerry Lambert. You already know that right? Well if you read DualShockers I’m hoping you know that (for your sake at least). I’m glad I cleared that up now let’s move on. 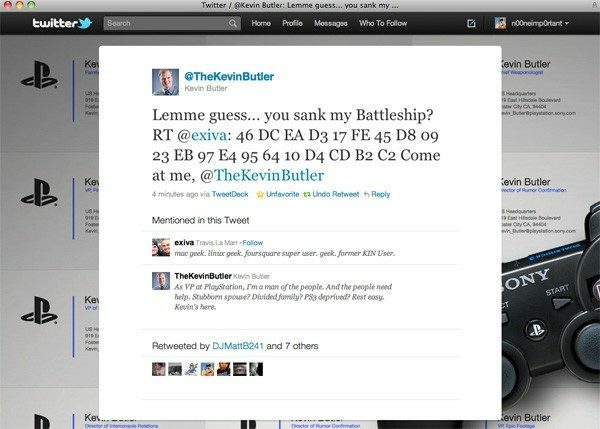 So last night a Twitter user by the name of “@exiva” thought it would be cute to tweet out the PS3 USB JailBreak Code to Kevin Butler’s Twitter, followed by “come at me” in a Ronnie from Jersey Shore-like move (which i personally found to be the funniest part). 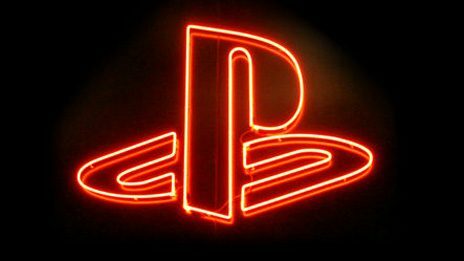 While it’s still unsure if the “@TheKevinButler” Twitter account is indeed controlled by the actor or a PR person from Sony, either way whoever was on the other end of that Twitter account is apparently completely out of touch with all the PS3-Cracking drama that has been going on as of late and because of that actually re-tweeted the code jokingly! The tweet has since been pulled down, but that’s what screenshots are for. So just stare at the image above because it is dripping in oh-so sweet irony. 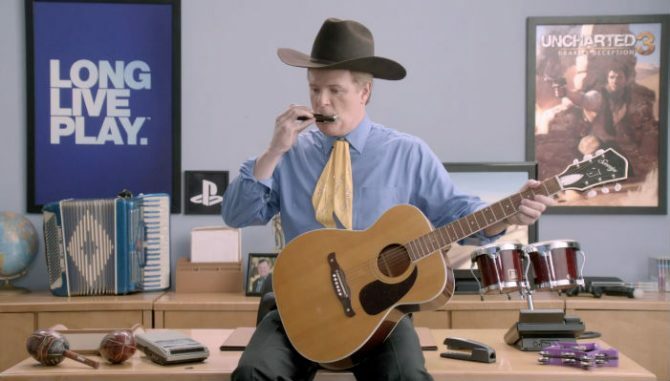 Sony’s Latest Trailer Isn’t for a Game…Or Is It? Wanna Win a Trip to E3?